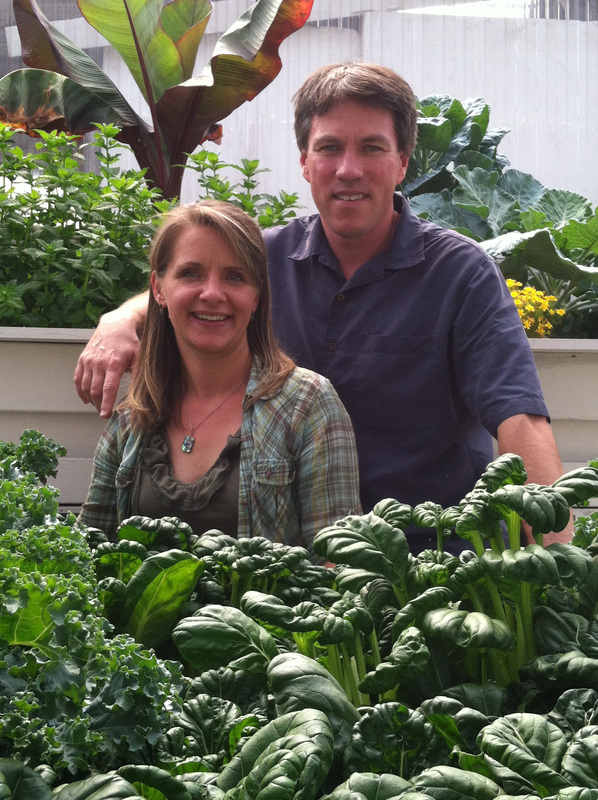 Since 2009 we have been fully dedicated to practicing and teaching aquaponics for the betterment of our family, our community and our planet. We feel strongly that aquaponics and other resilient farming methods that can locally produce fresh healthy food are vital for our survival. 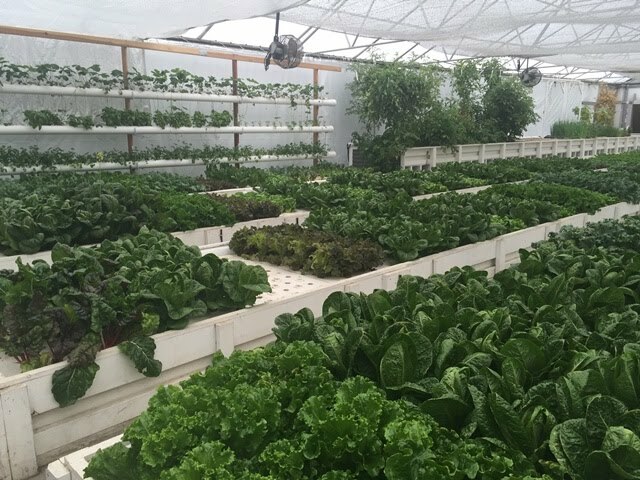 located in a food desert community in Denver, CO.
Colorado Aquaponics provides Aquaponic Classes and Aquaponic Farm Systems that can be delivered to individuals, schools, institutions and communities looking to take charge of their own food security. Our Mission is to provide people and communities access to locally grown food and resilient farming solutions through education, demonstration, and innovation.